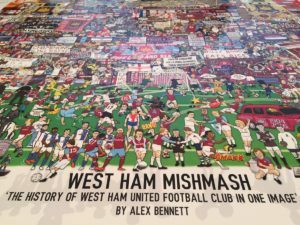 I’m pleased to announce that on 18th October 2016, I completed ‘West Ham Mishmash – The History of West Ham United Football Club in One Image’. *Please note, I will be sending all orders out within a couple of days of receiving them. 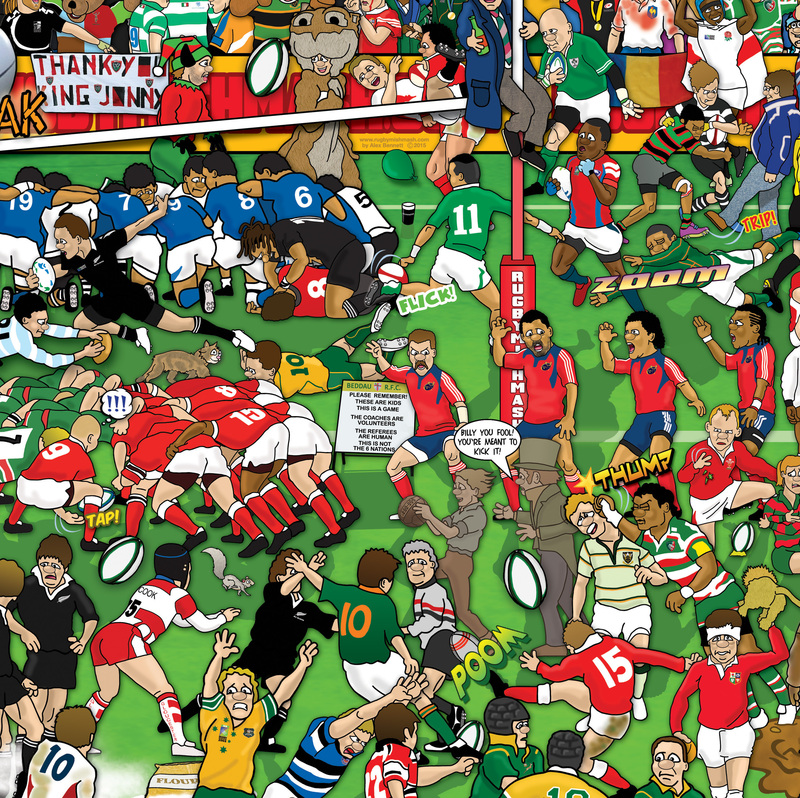 I will of course do everything I can to get your poster to you in plenty of time for Christmas. 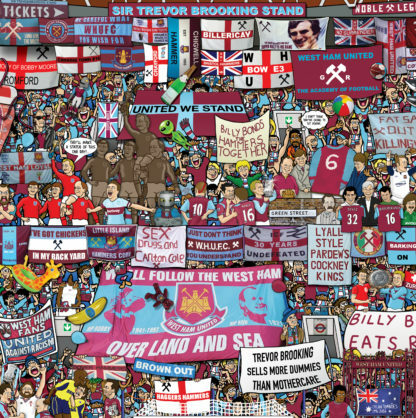 Since beginning West Ham Mishmash in June 2016, I estimate that I have spent over 500 hours creating this image. 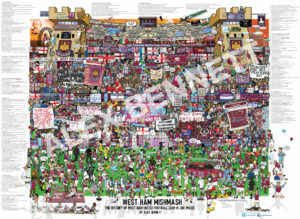 Your West Ham Mishmash poster is 69cm (height) x 99cm (width) and is printed on 170g high quality paper with a gloss finish. 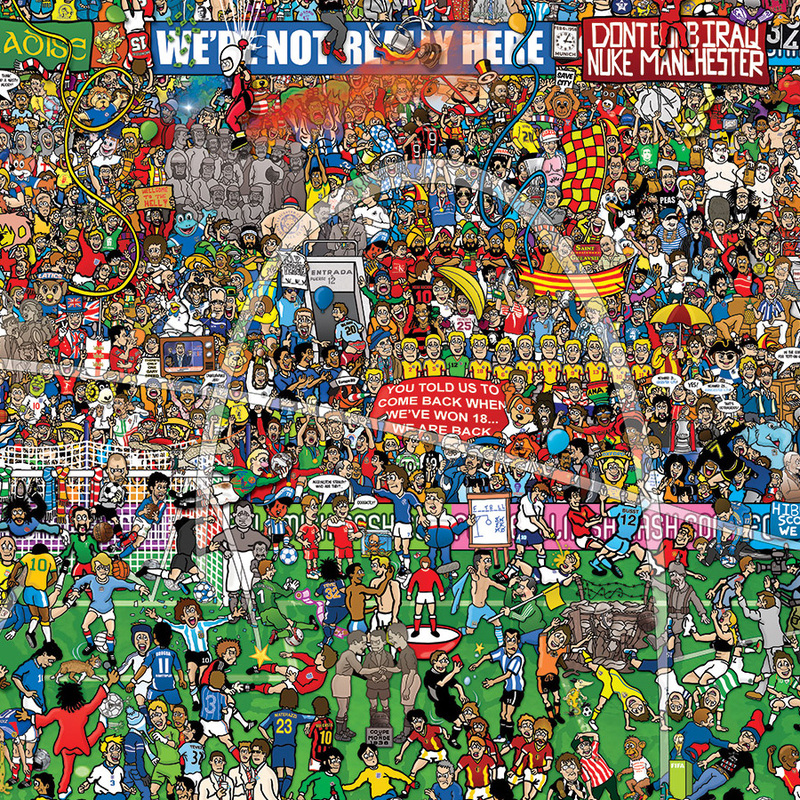 Follow me on Twitter @footymishmash or Facebook – MishmashArt. 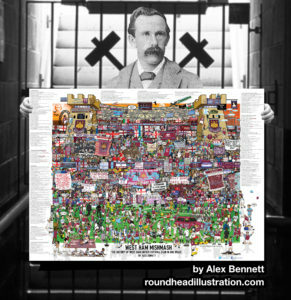 If you’re looking to frame your print, you will require a 100cm x 70cm frame. They are widely available on Amazon. Brilliant, will provide hours of investigation. Just got mine…. 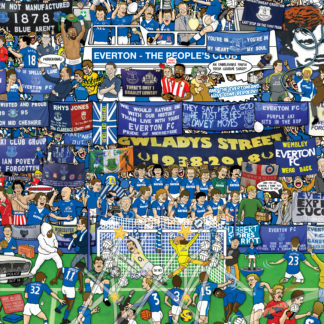 Really fantastic, such a lot of memories!! Absolutely love it!! 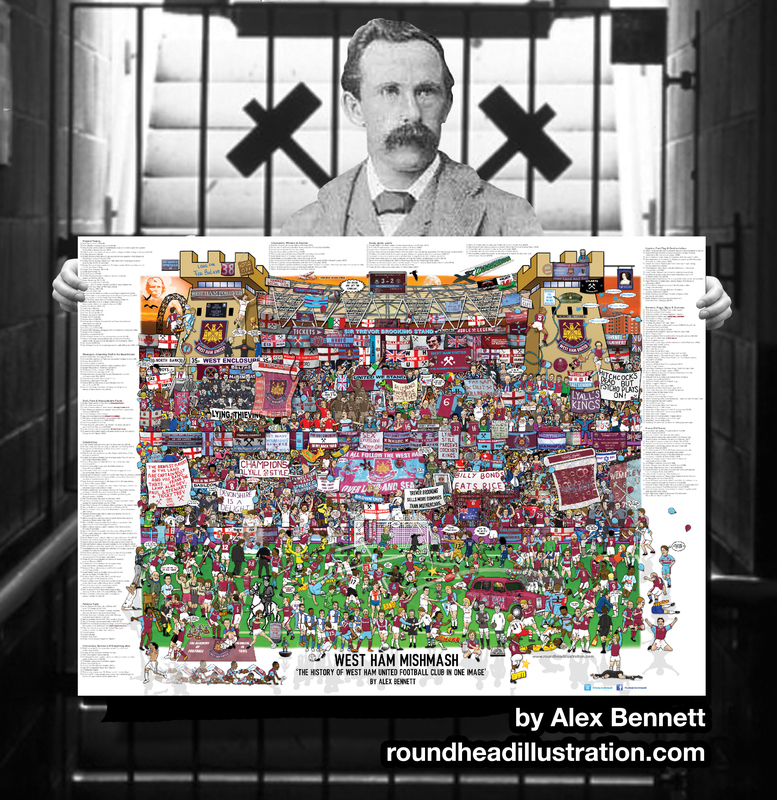 Ordered this picture the week before xmas and Alex was very helpful and posted my poster 1st class to ensure it got to me before xmas. Delivery was quick and easy and the poster is 10x better than I thought I would be. 100% would recommended this for any west ham fans out there! Appreciate that Shay! Judging by your email address I’d say you’re after a Liverpool version… I hope to do that soon! Awesome! Poster & picture quality better than expected! 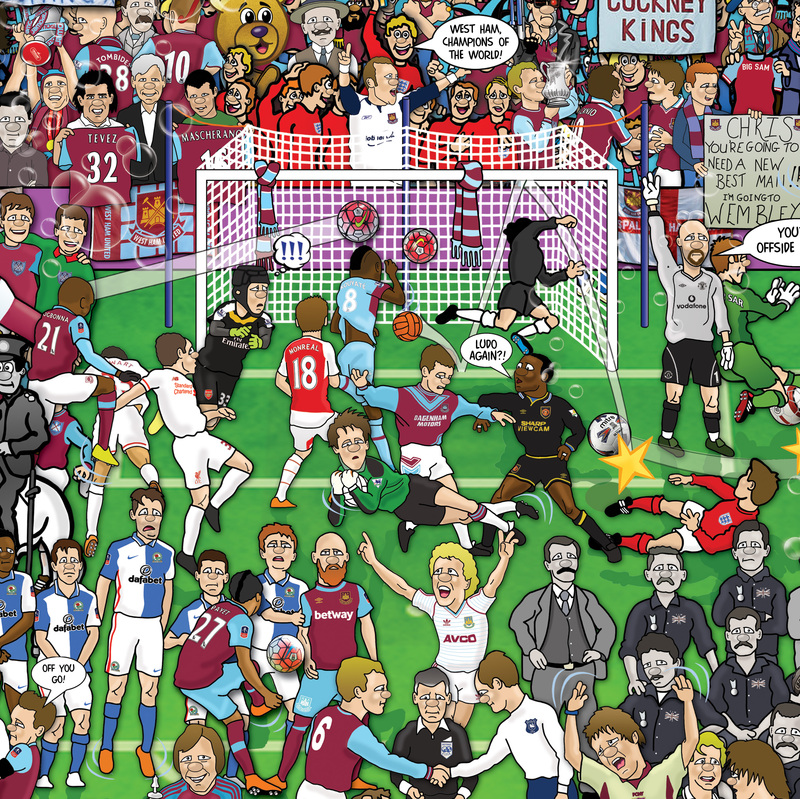 & there’s a few extra things in the actual poster not in the preview picture eg Ex & 3/4 of the West Ham fan tv lads! Awesome for all the memories!? Only reason it’s not a 5 it because it’s not even bigger & doesn’t have even more stuff!? Cheers for the feedback Karl, good to hear! Thanks for the feedback Gareth. I’m sure your wife will come to accept it…one day!